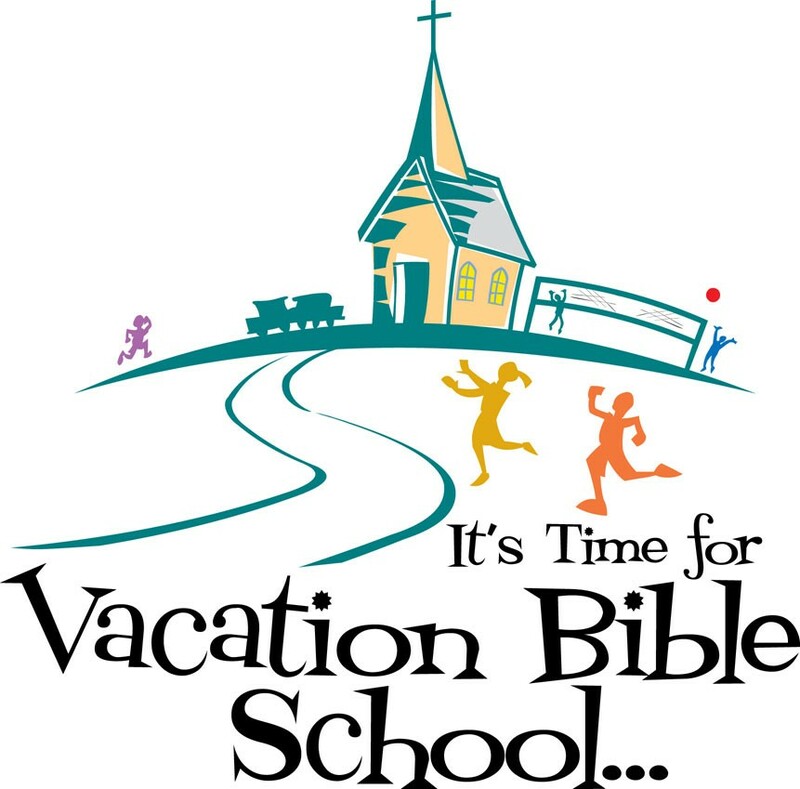 Vacation Bible School 2017 is quickly approaching! Kids entering kindergarten through the conclusi on of 5th grade are invited to join us the week of June 26th for a week of fun, games, and learning. We’re also always looking for additional helpers to make the week a success. Please speak with Meredith LaBonte or Pastor Robert if you would be willing to volunteer. You can register today by clicking HERE!